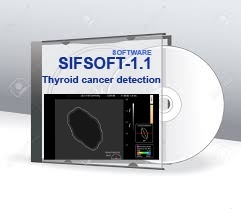 SIFSOFT-1.1 uses statistical pattern recognition and quantification methods to perform analytical processing of images. 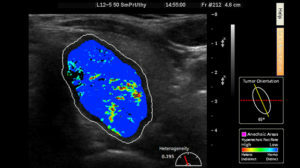 The physician may process the image for detection of sonographic characteristics (i.e., hyperechoic foci, echogenicity, texture, margin, anechoic areas, taller than wide, tumor shape, and tumor size) with assistance of the SOFTWARE SIFSOFT-1.1. 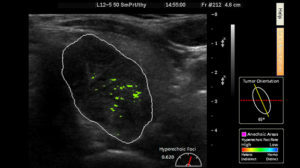 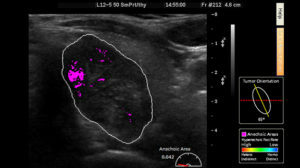 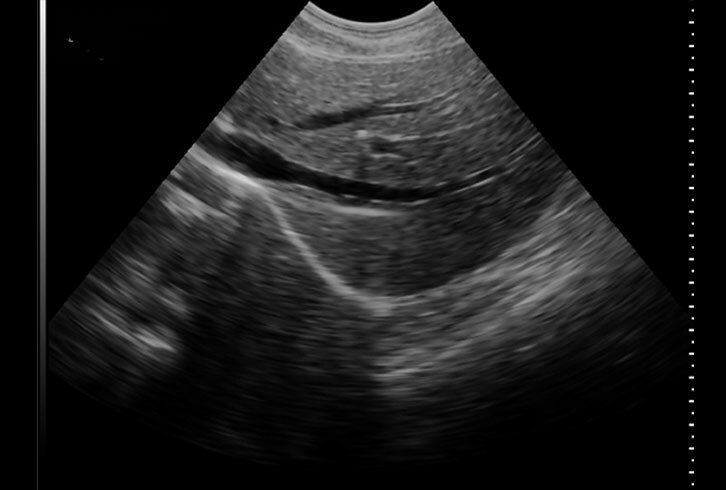 SIFSOFT-1.1 provides more detailed information with quantification and visualization of the sonographic characteristics on thyroid nodule that may assist medical professionals in making their diagnostic decision.